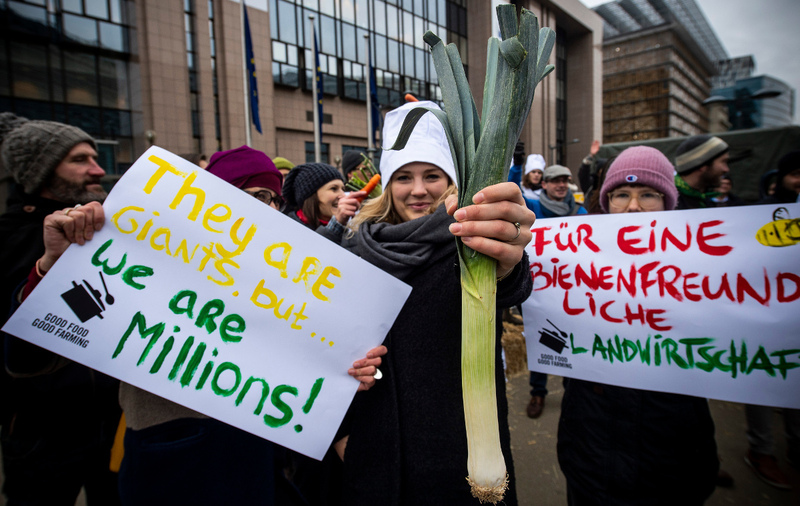 The EU’s system of farm subsidies is called the Common Agricultural Policy (CAP). It takes up almost 40% of the EU budget, which is nearly 60 billion euros per year, or 114 euros of taxpayer’s money per EU citizen per year. Currently most of the money is subsidising industrial farming and fuelling intensification: most of the payments are based on the size of the farm, and partly also on the number of animals farmers have: the more hectares and animals farmers have, the more subsidies they get. 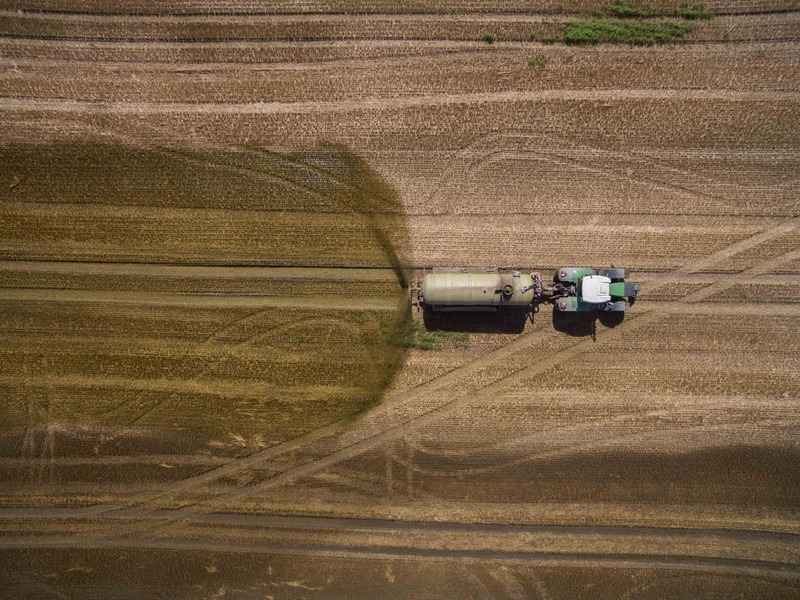 MEPs must vote for at least 30 Billion euros per year (50% of the CAP) to be spent on nature-friendly farming measures that deliver on biodiversity, climate, soil, and water objectives. We should not support cruelty especially through taxes - that we do not have a choice about. Subsidizing also prevents third world countries to grow their economies by sending to EU cheaper products cause they cannot compete with artificially lower prices from EU farmers. Industrial style farming denies animals, which are sentient beings, a normal existence. They should not be treated as mere goods. Stop the suffering of animals because of cruel treatment. The animals don't deserve this! We consume 50% more meat than we should - and mostly full antibiotics and of low quality. On Tuesday the European Parliament will state whether this poor farming should be funded with our money. But we’ve identified members of the EP who could swing the vote! If they feel the pressure from their electorate, we could convince them to fund healthy meat production... take action!